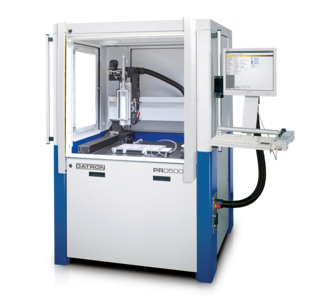 Special machine system for applications with small batch sizes, such as in laboratory operation, in prototype construction or for small series production. 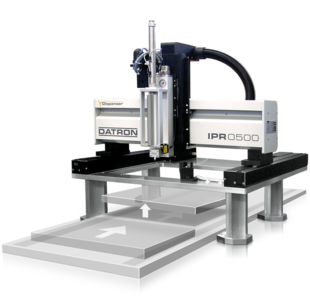 The smallest stand-alone dispensing system with a traverse path of 520 x 650 mm, which already offers all dispensing features with process-sure operation. 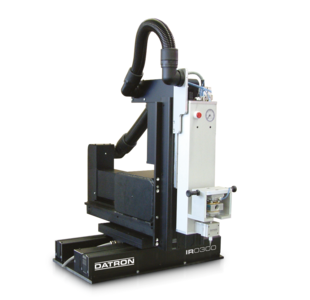 Volumetric dispensing system with a traverse path of 1,000 x 750 mm for industrial use. 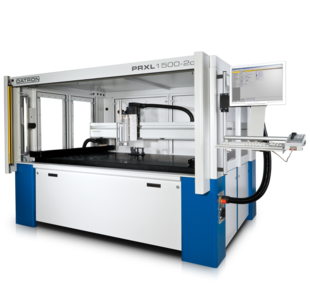 The large traverse path of 1,000 x 2,500 mm allows large-format workpieces to be machined or pallets to be fed in. 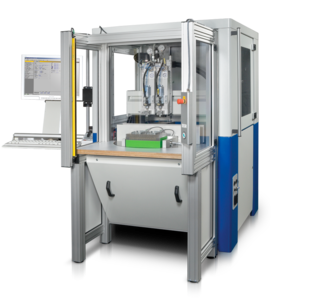 This dispensing system is specially designed for large series and for integration in belt systems or e.g. revolving tables.